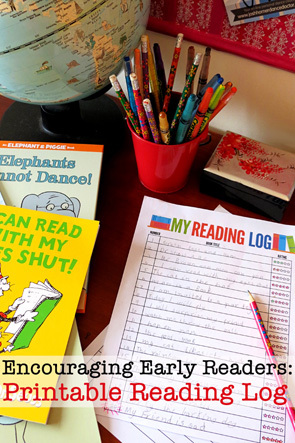 Practical strategies for supporting early readers as they learn to read. 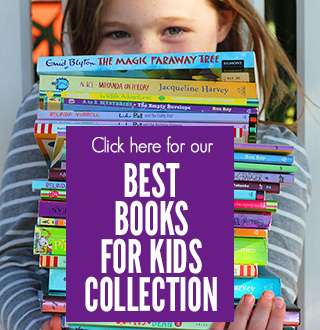 Do you have a new or budding reader in your life? Watching a child learn to read is a magical time. But, it can also be a cause for concern for parents – how do I help my child when he or she comes to a word they don’t know? 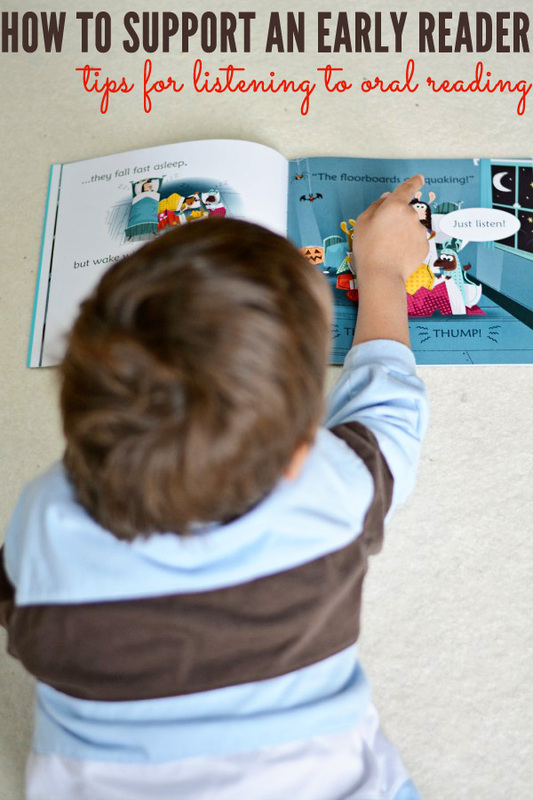 Does my child need to read to himself or herself or is it okay to read aloud? 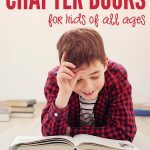 What if my child says the book is too hard? 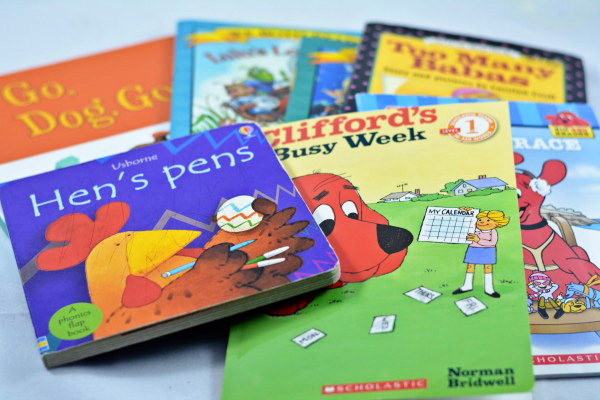 How do I help my child understand what he or she is reading? These are just a few of the questions I have heard from parents of new readers over my 20 years in education. So, let me give you five big tips to help you on this new and exciting journey. First, new readers need to read aloud. They need to hear themselves to process this new skill of reading. Plus, we need to hear them so we know when and how to step in and help. And, they need to read a lot! 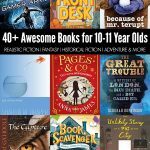 If you aren’t available to listen to your new reader, here are some read-aloud buddy ideas to try. The second big question I get is, “What do I do when my child gets stuck on a word?” Don’t tell your child the word. Let’s think of a stop light. Stop: When your child is stuck, say nothing. 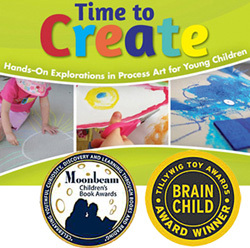 Count to 5 slowly in your head to give your child a few moments to try and to problem solve on his/her own. 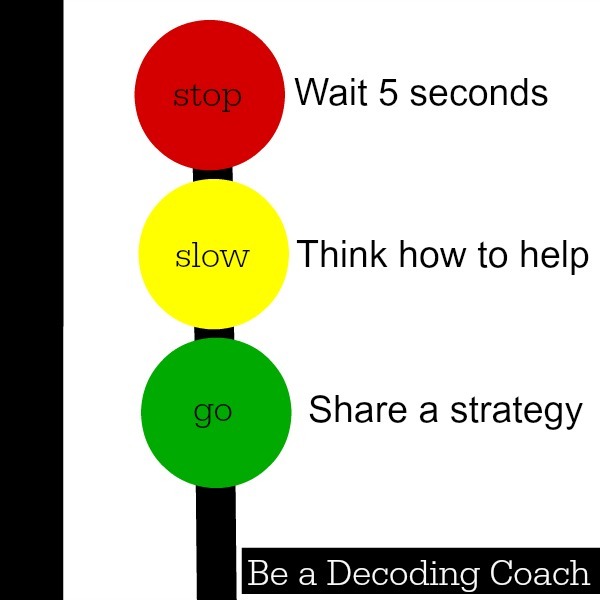 Slow: Think about which strategy would be best to share with your child to help him/her problem solve. If your child hasn’t figured out the word, continue on to green. 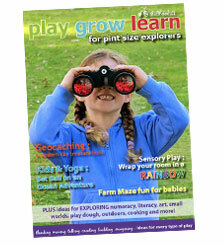 Go: Suggest a strategy for your child to try and then ask him/her to give it a go! – Get your mouth ready for the first sound and see if the word pops out. – Do you see a little word inside the big word that you know? – Think about what word would make sense here. Check out this free printable resource for more prompts to help kids decode words. My child’s reading is so choppy. What can I do? New readers have to stop to decode words which slows down fluency and expression. 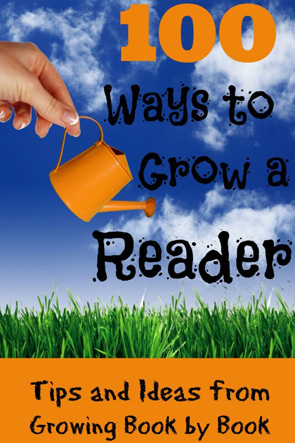 There are three things that will help a new reader become more fluent. 1. 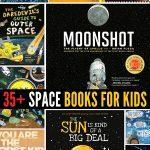 Continue to read-aloud to your child during the day. When you read, you are modeling fluent reading. Read with lots of expression! 2. 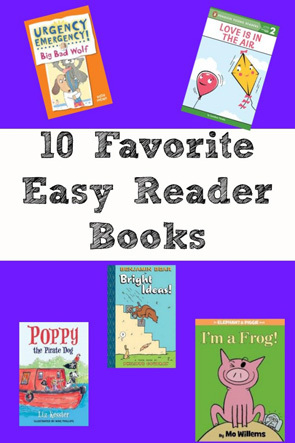 Provide your child lots of opportunities to practice reading aloud with easy books. Use books that he or she has already mastered decoding. This way your child can focus on their fluency and not decoding. 3. Give it time. As your child becomes a more confident reader, fluency will follow. 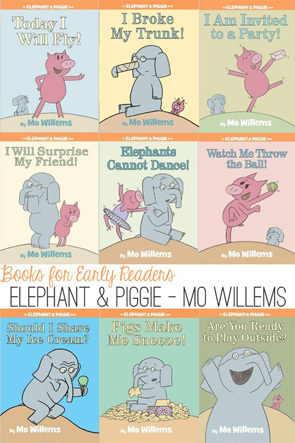 Beginning and early reader books typically don’t have a big storyline to follow but you still want to encourage your child to think about the story he or she has read. After a few pages of reading say, “Tell me what has happened in the story so far.” This teaches your child to stop and reflect as he or she reads. What questions do you have about helping beginning readers read? Jodie Rodriguez has a passion for helping caregivers nurture our youngest readers. 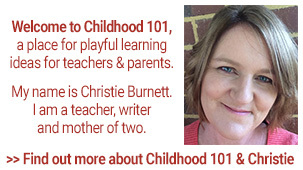 As a former National Board Certified early-childhood, elementary teacher and administrator, she has worked with thousands of families and educators providing best literacy practices. She lives near St. Louis, Missouri and now stays home with home with her two young sons. Read more of Jodie's adventures at http://growingbookbybook.com/. What is the best response when a child incorrectly decodes a word but doesn't notice?